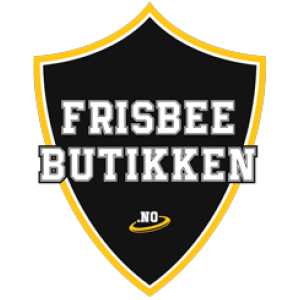 players of any skill level. 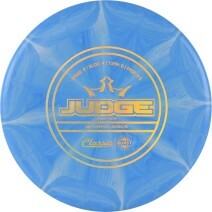 The Judge is a great putter for use off of the tee and approach shots in addition to putting. 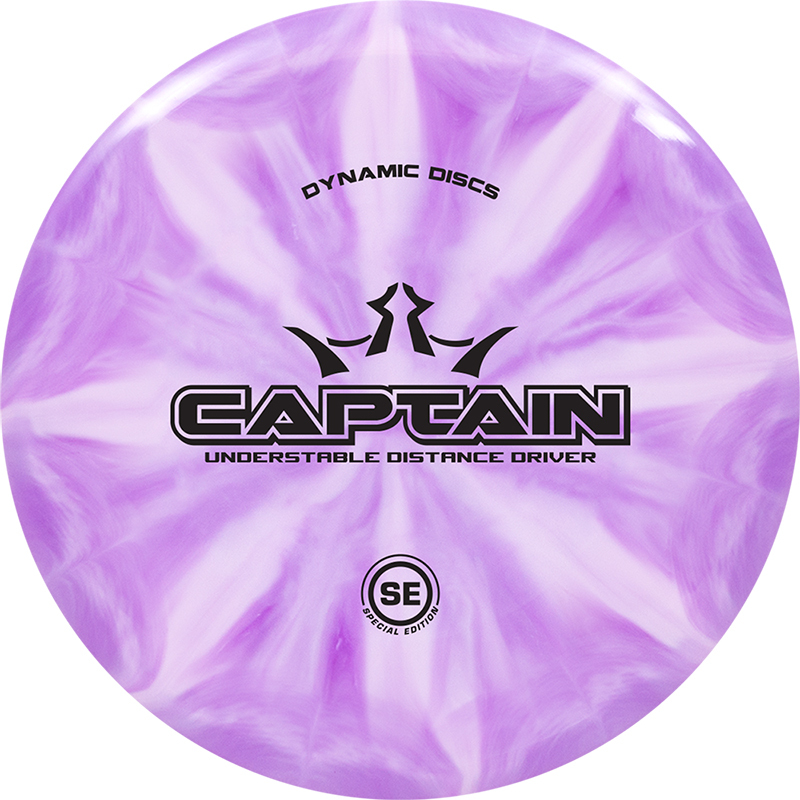 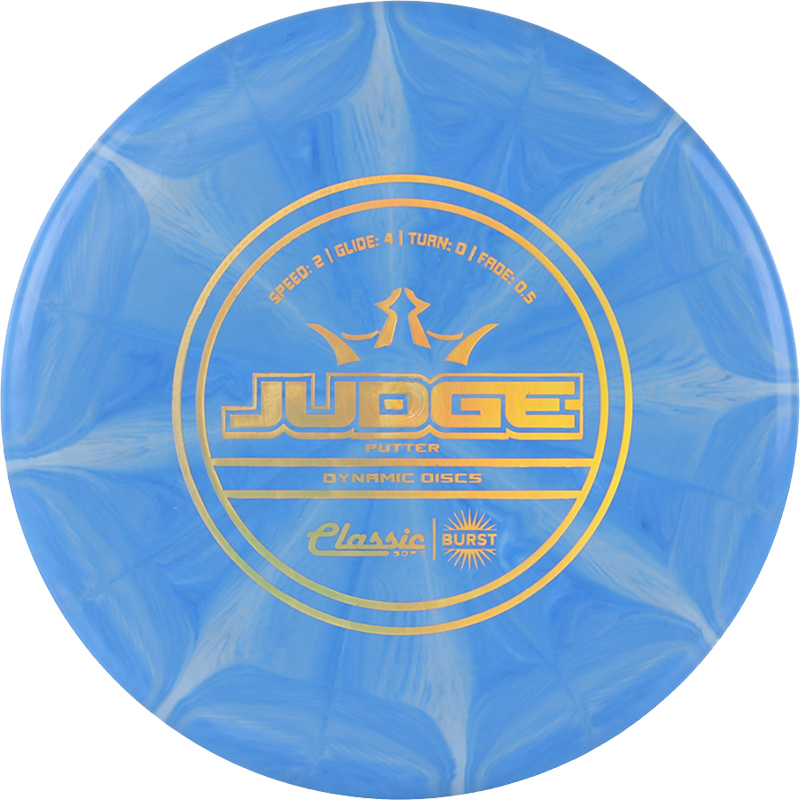 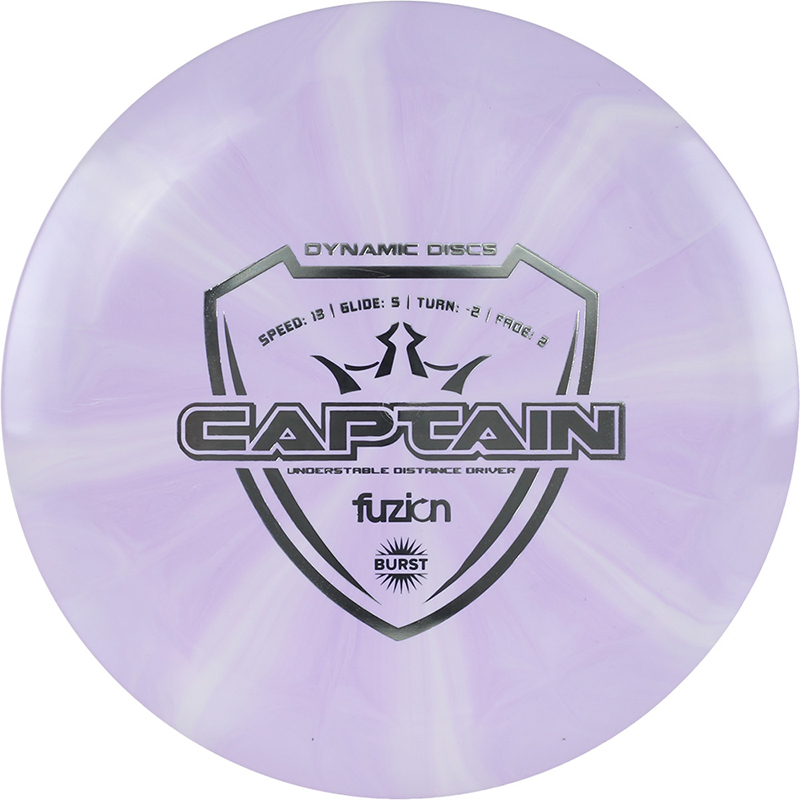 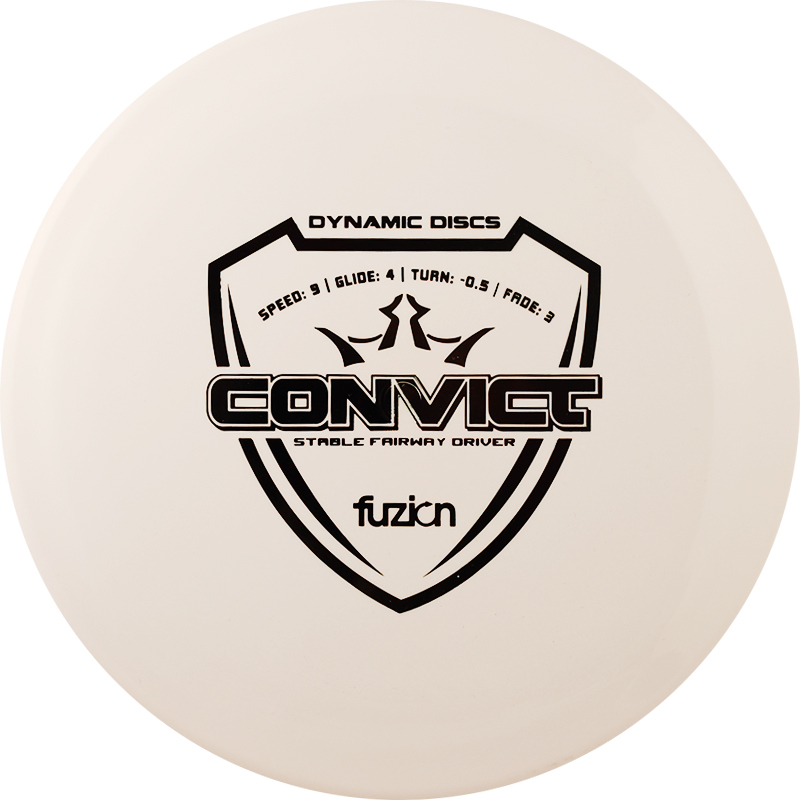 The Judge was named the 2013 Disc of the Year in the Players Choice Awards.